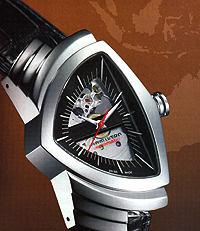 January 3, 1957 representatives of the American company Hamilton gathered in the lobby of Savoy Plaza Hotel in New York, the representatives of the press to provide them with a revolutionary new product – Watches Ventura. 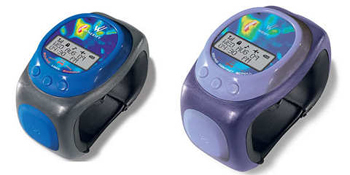 In addition to public attention attracted UNUSUAL FORM OF ASYMMETRIC CASE, it is also the world’s first electronic wristwatch that is powered by batteries. 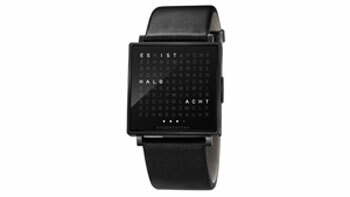 A world first from Germany are literal answers to the question “What time is it?”. 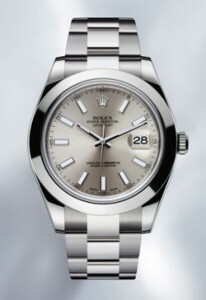 Rolex Datejust II is presented for the first time at Baselworld 2012 in a version with all-steel bezel. This new model joins the Datejust II built in 2009 in Rolesor, nell’abbinamento steel and gold. 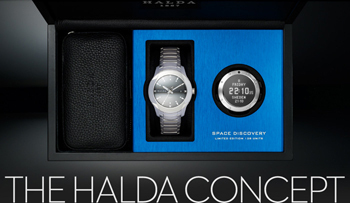 Watches Space Discovery Limited Edition by Halda Watch Co Prize awarded Red Dot Design Award. 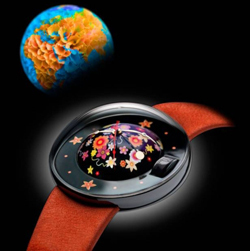 This award is one of the most prestigious in the world of design, as well as clear evidence of recognition in the market – because design is an essential component of the popularity of wristwatches, as well as commercial success of the brand. 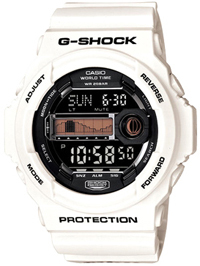 Red Dot – a Nobel Prize in the world of design, an internationally recognized and is an indication of trends. 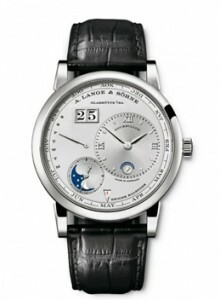 After 28 years of management time by Chronoswiss Gerd-Rudiger Lang last year otoshol of business. 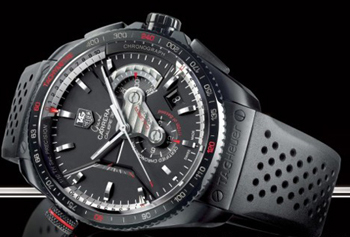 Instead, he appointed himself Sigrun Schillings, Heinen and Charles Joseph Burgmayera. 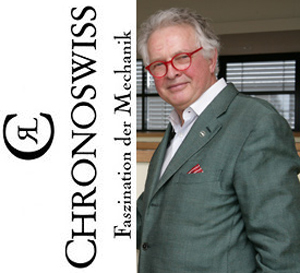 Today, the company left the Sigrun Schillings, Heinen – perhaps due to the fact that now in the process of purchasing a watch company Chronoswiss Swiss businessman. 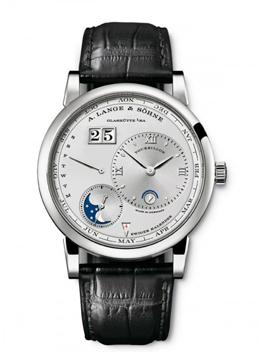 Watch new 2012 A. Lange & Sohne Lange 1 combines the two classic complications and purposes as the tourbillon and perpetual calendar.